Selling your home is a big deal and at Javea Home Finders we understand that. We strive to give all our sellers the most professional and honest service throughout the process. Why Choose Javea Home Finders? We attract buyers through various forms of marketing and are always searching for new ideas and often have been the 1st in the area for new methods. Continued improvement is our goal and in this fast moving sector we are always moving forward. We strive to be energetic and pro-active and we understand that each property is unique. This means we provide a completely bespoke service to carry out effective promotional campaigns that apply the most appropriate combination of methods to sell your home as efficiently as possible. Our team are always in search of new properties to offer to our waiting list of clients. 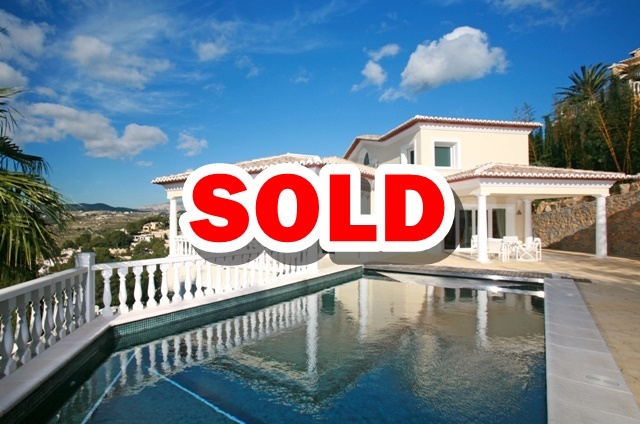 Over the last year we have seen our sales rocket and this will be a record year for Javea Home Finders. Not only do we attract buyers but we look after our sellers. We help to guide you through the complete process of selling and we are there for you during every aspect of selling your home. If you are thinking about selling please give Javea Home Finders a call and we will visit you to explain the process and provide a free valuation.